I've spent most of this weekend in my PlayStation VR. It's not for me, mind you, it's for you, dear readers. 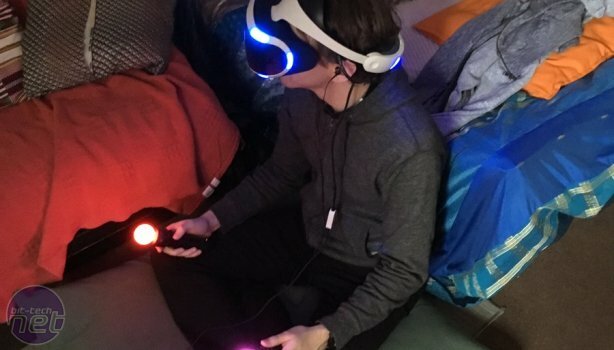 I've spent the weekend discovering what's good for your PlayStation VR, and what isn't. Along the way I've gotten sick, stroked a gangster's face, defused a bomb and punched a mech in the face, while also using a mech. 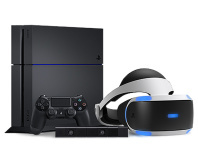 So, virtual reality on PS4. What's good? This one is free, and it's primarily for those of you with friends/housemates that might want in on the action. If local multiplayer isn't your jam, skip to the next entry. 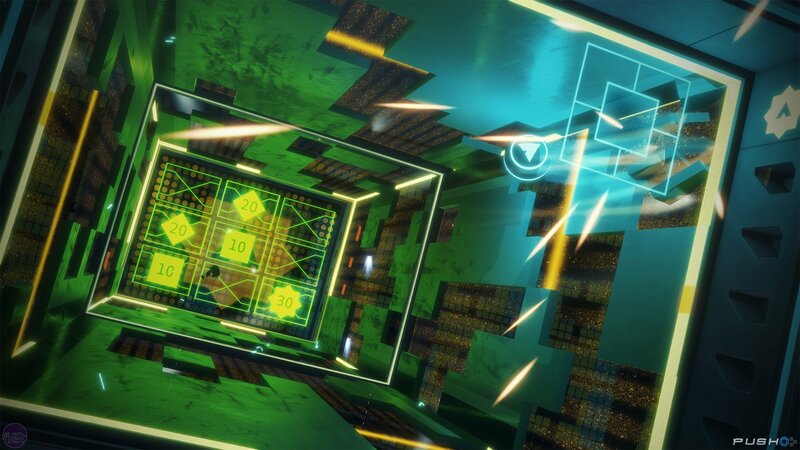 Those of you still here, Playroom VR is a series of reasonably similar minigames where one person with a VR headset will either play against or with a room full of TV players. Some of the games, like a game where the VR player, as a cat, is trying to see mice stealing cheese, or the VR player is a sheriff trying to find bad guys in a saloon, while the TV players all holler instructions. 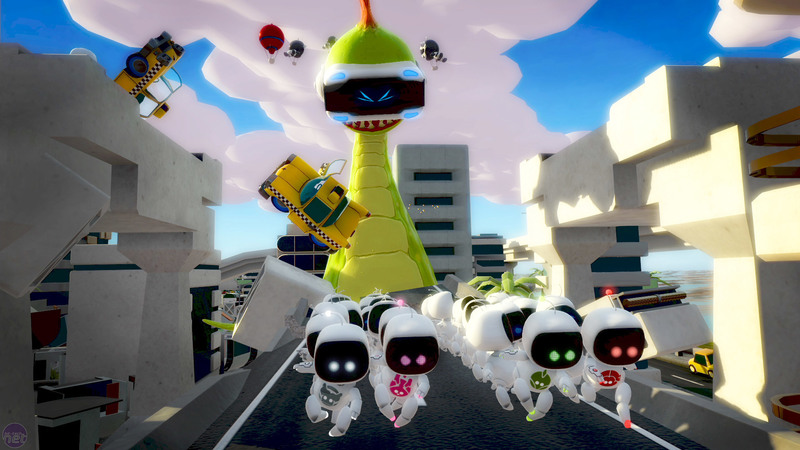 All these games are fun for a group and feature a cast of vaguely adorable robots. It's not got a lot of longevity, but it's a solid party game and it's free, so what can you do? 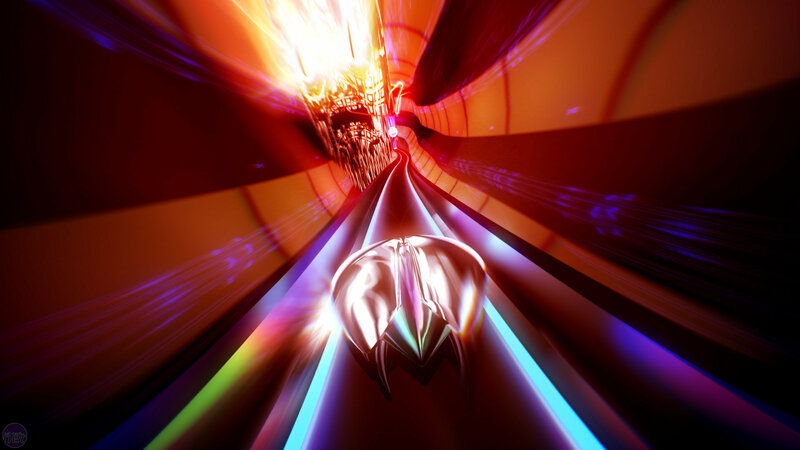 Thumper is weird and unpleasant, but it's rhythmic pounding will see you right. 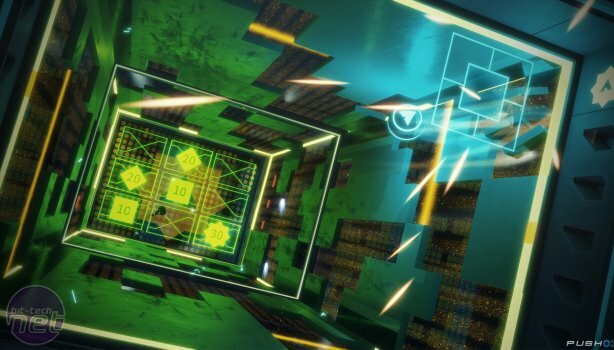 Rick's non-VR PC review tells you everything you need to know here, but in virtual reality is has the additional benefit of bringing you inside the twisted pounding hellscape. It's not for everything, and I found it frantically made me sweaty and panicked — I've always sucked at rhythm games — but there's something pure about it that will hook people in and spit them out, hours later. PlayStation Worlds is an anthology of sorts, containing further polished versions of some earlier tech demos, including the beloved London Heist that so enamoured me with the PlayStation VR the first time I encountered it. You can also plunge into the deep sea in a dive, play a virtual reality version of Breakout or perhaps brave the Street Luge. Street Luge is really something. It's the chance to tear down a busy street just inches from the tarmac. It's immediately vomit inducing, but given a bit of time you'll be weaving in and out of oncoming traffic, speeding under 18-wheeler trucks and trying to avoid smearing yourself into the road like wallpaper paste. Production increasing for April, says House.